David Cameron says he will chair a meeting on the future of the British steel industry. Labour leader Jeremy Corbyn calls for Parliament to be recalled to discuss the crisis. 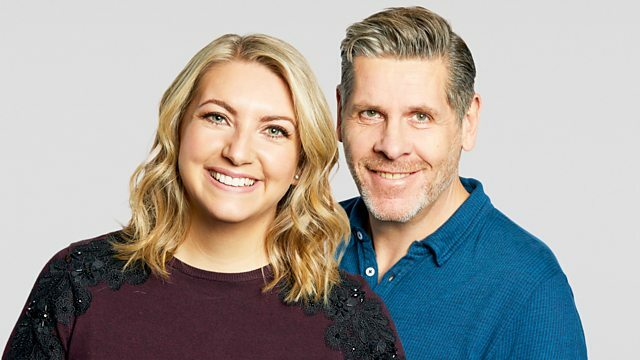 Tony Livesey and Anna Foster with all the day's news and sport. David Cameron says he will chair a meeting on the future of the British steel industry as Labour leader Jeremy Corbyn calls for Parliament to be recalled to discuss the crisis. The European Court of Human Rights rules that British prosecutors were right not to charge officers involved in the shooting of Brazilian Jean Charles de Menezes in 2005. Researchers say sad songs help people deal with grief more effectively than happy music. And England beat New Zealand in Delhi to reach the final of the World T20.